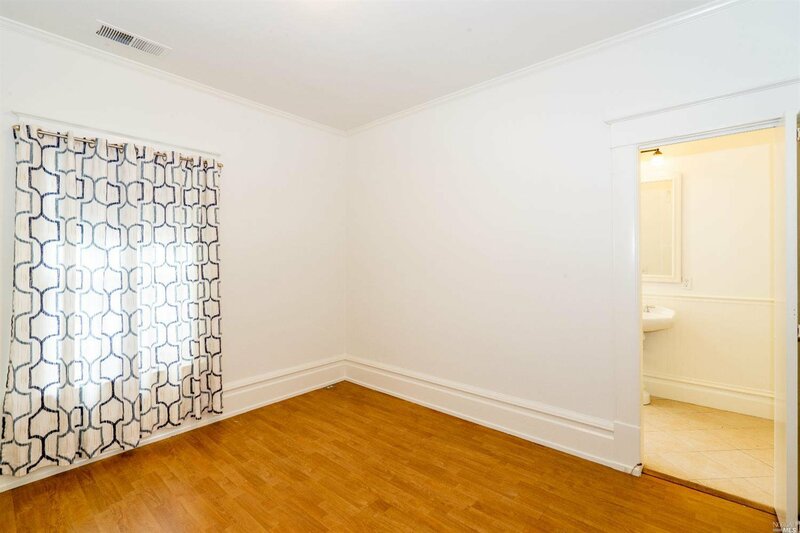 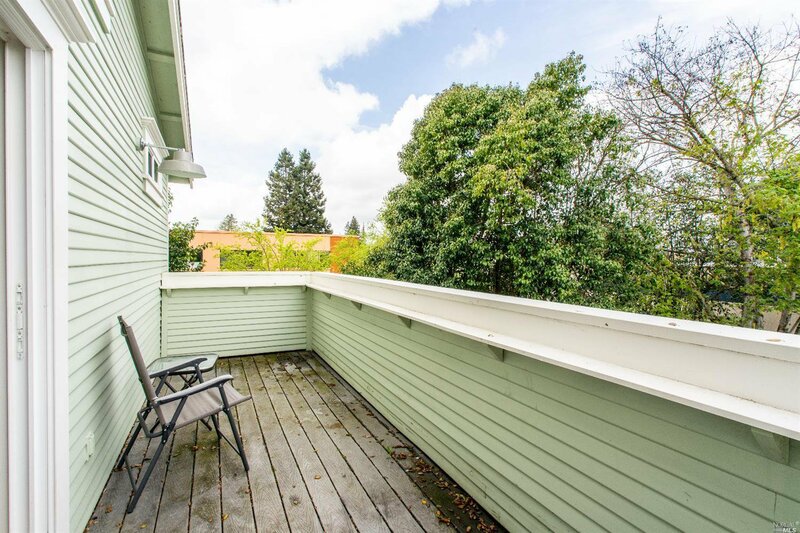 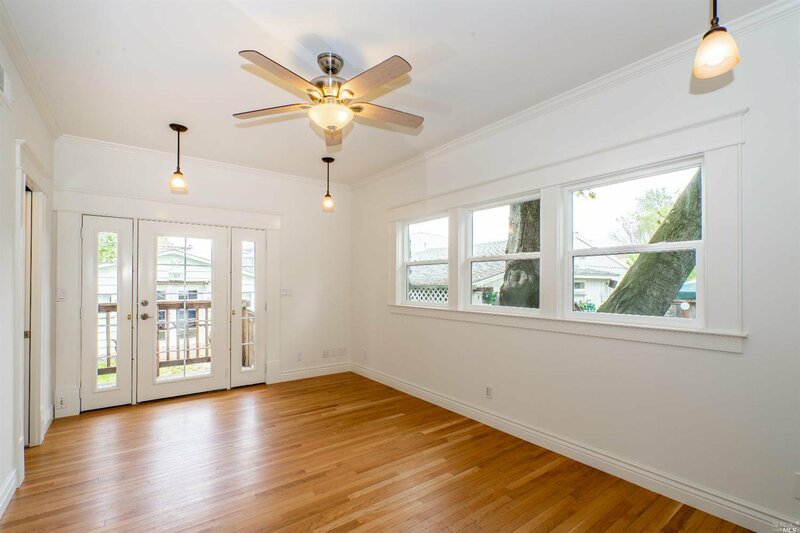 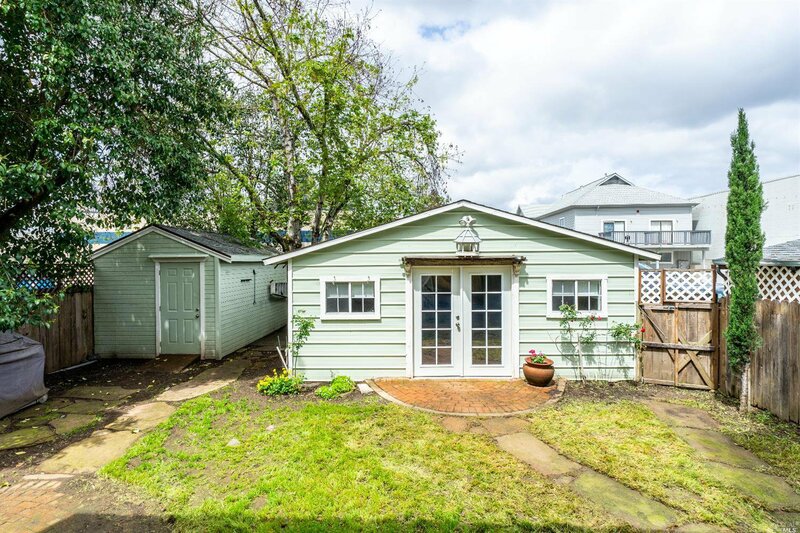 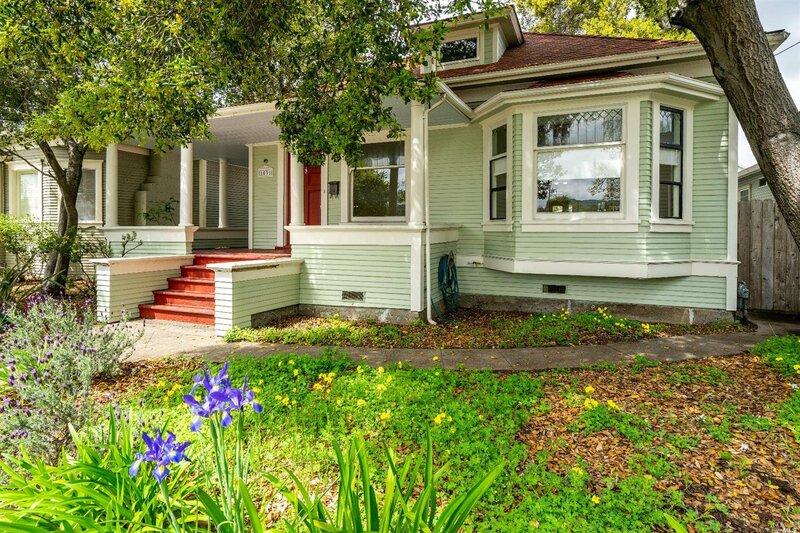 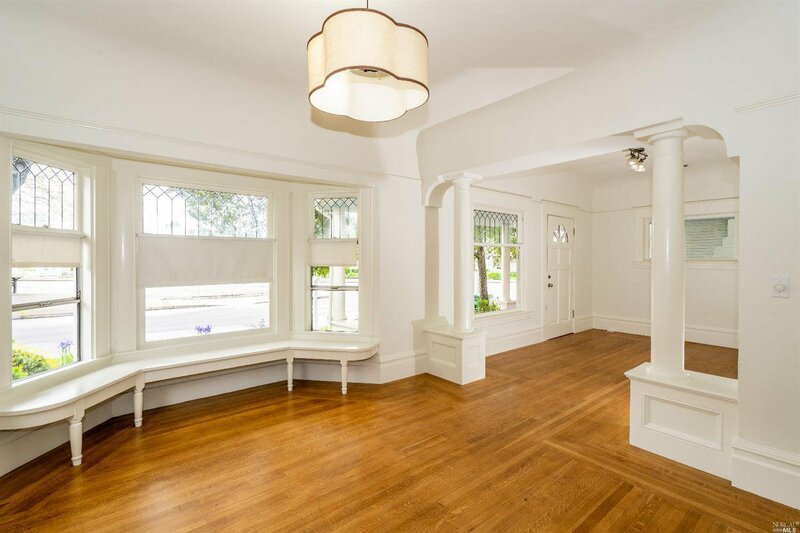 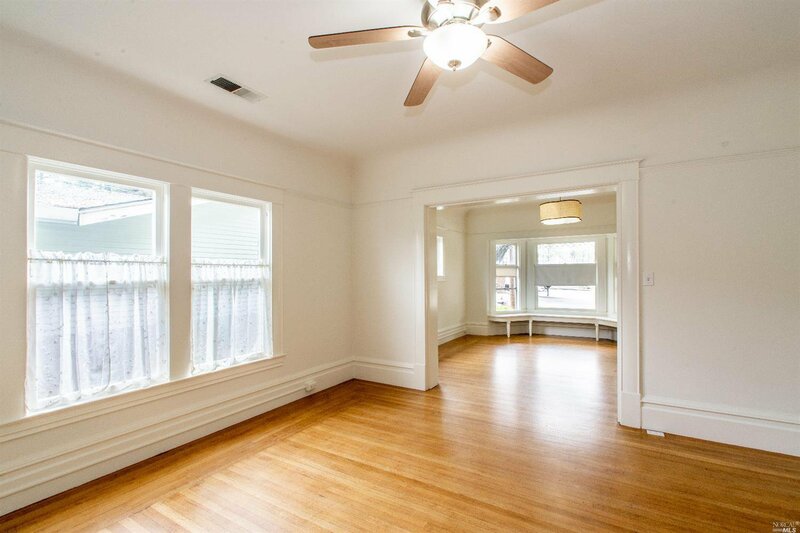 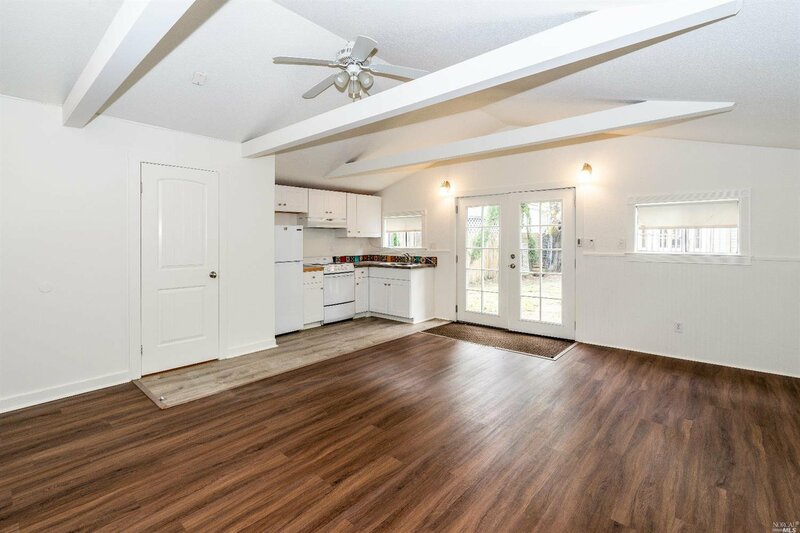 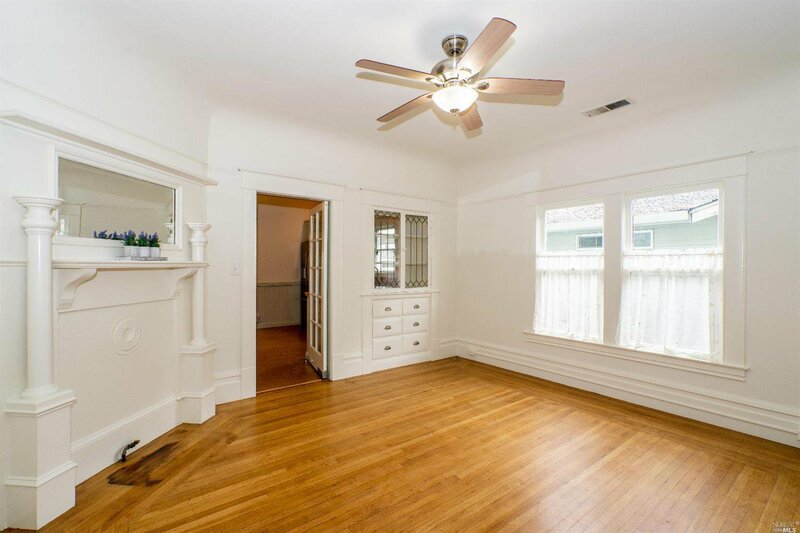 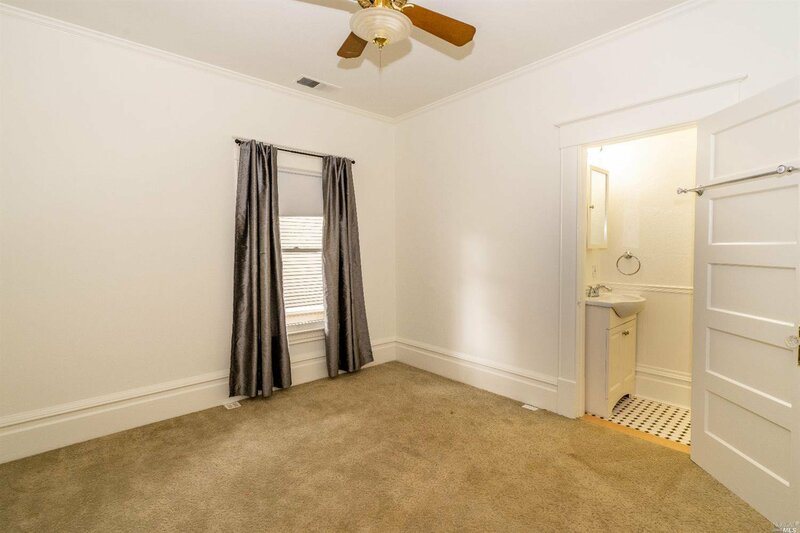 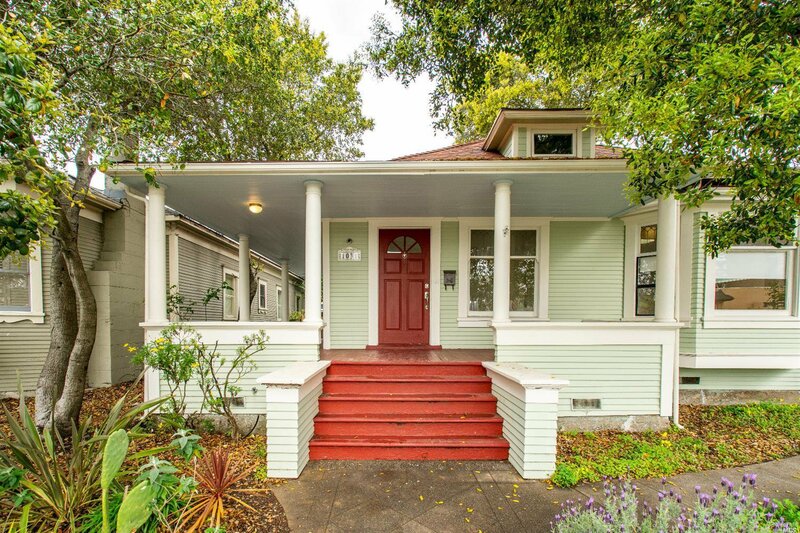 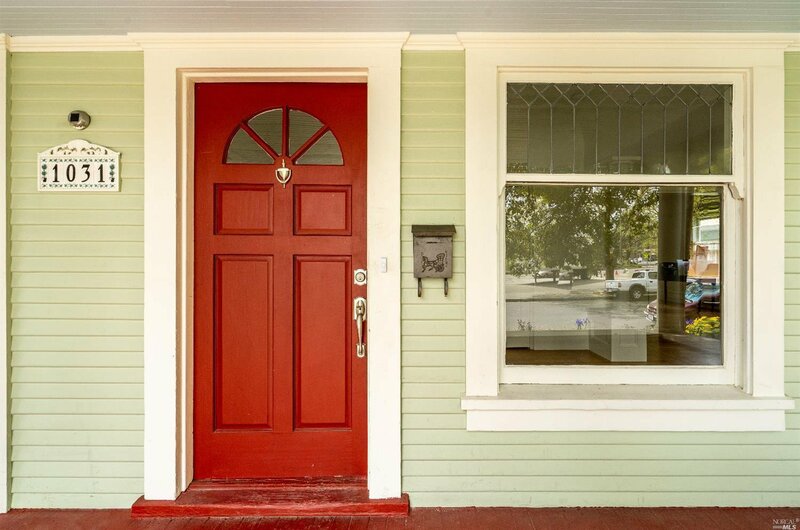 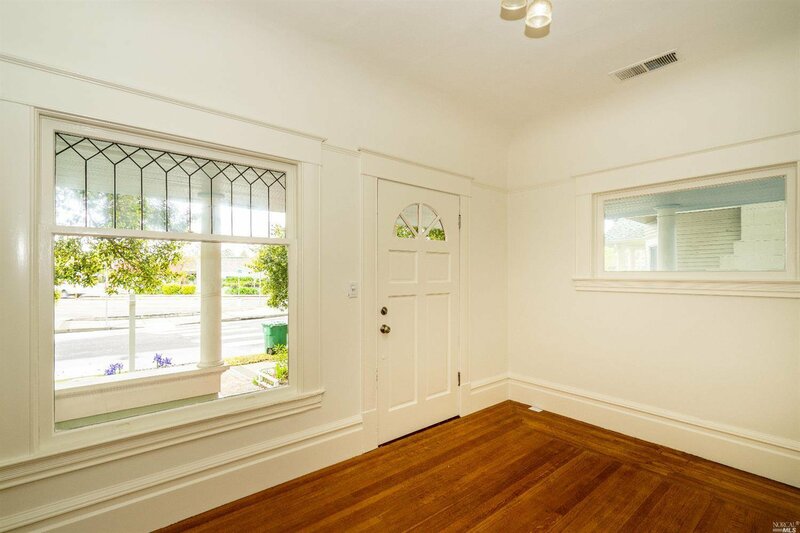 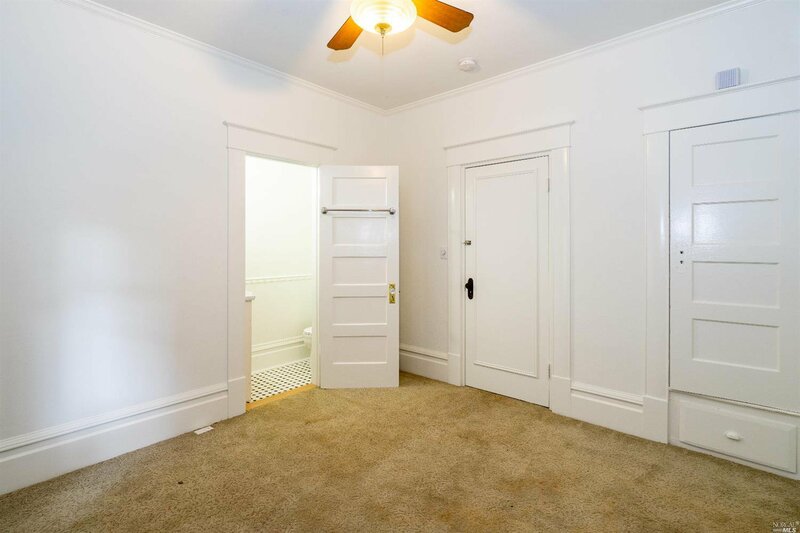 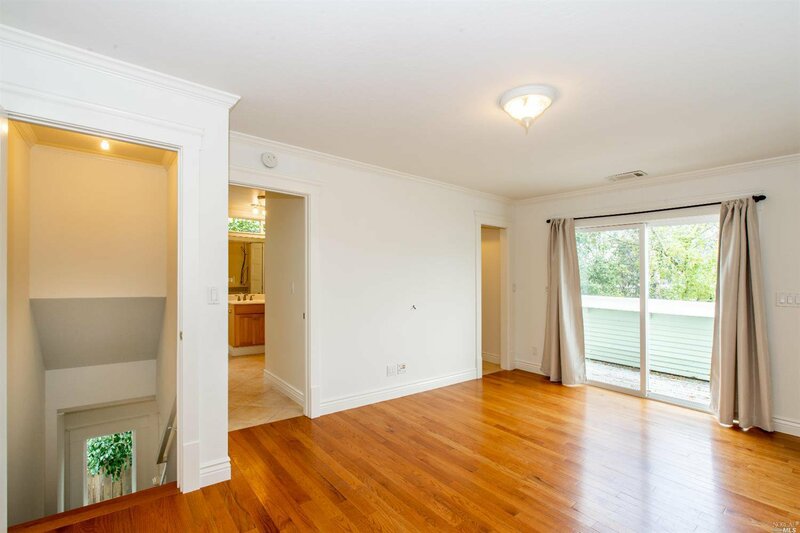 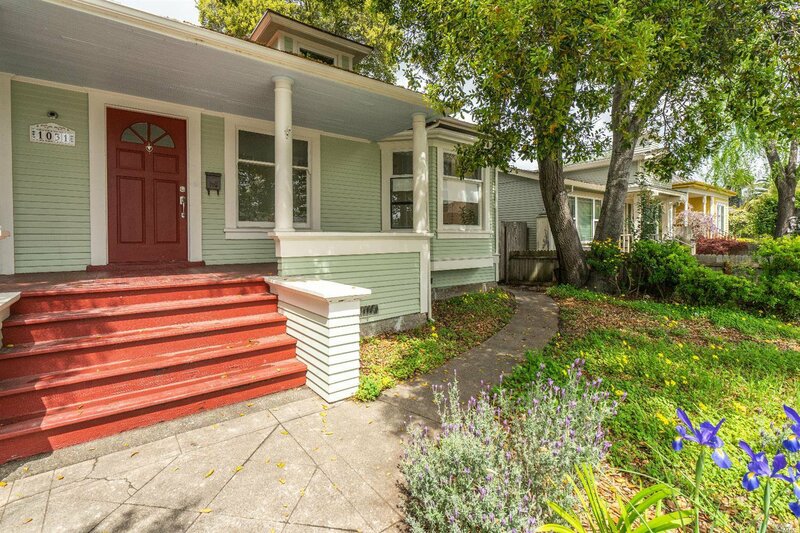 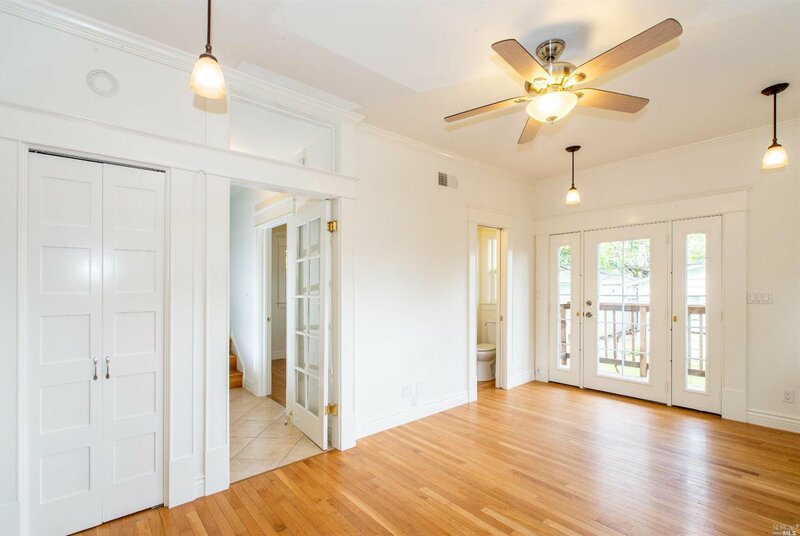 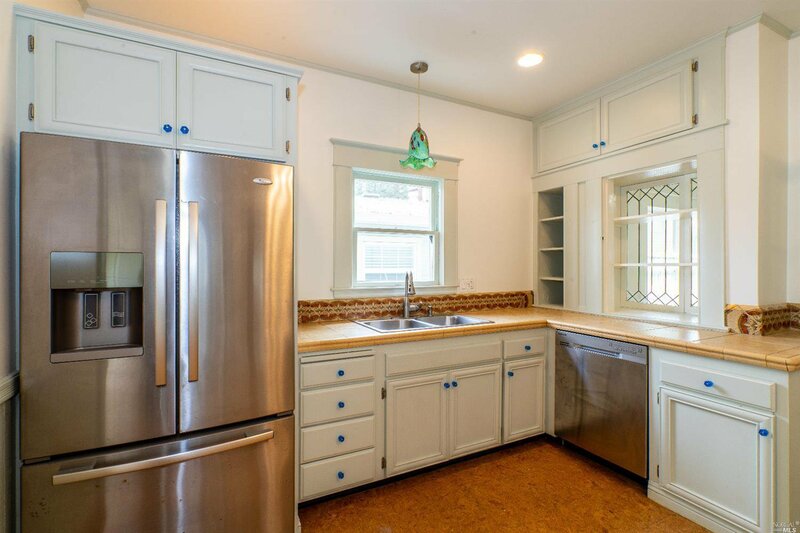 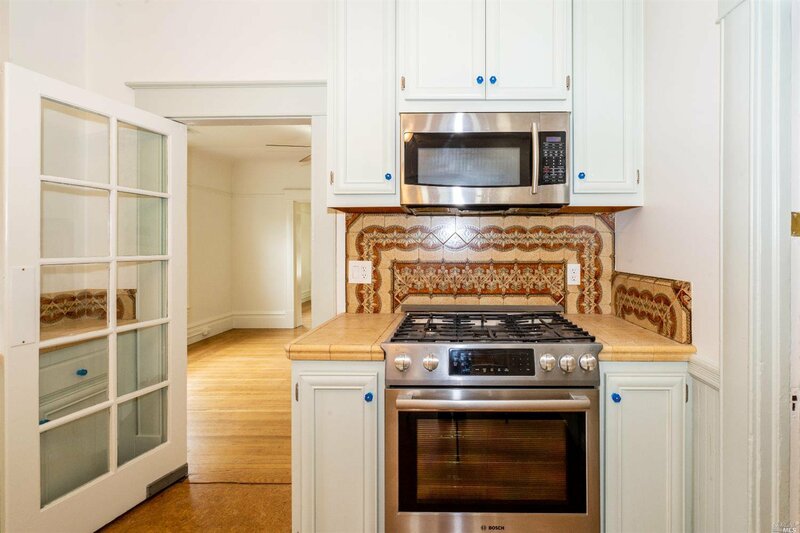 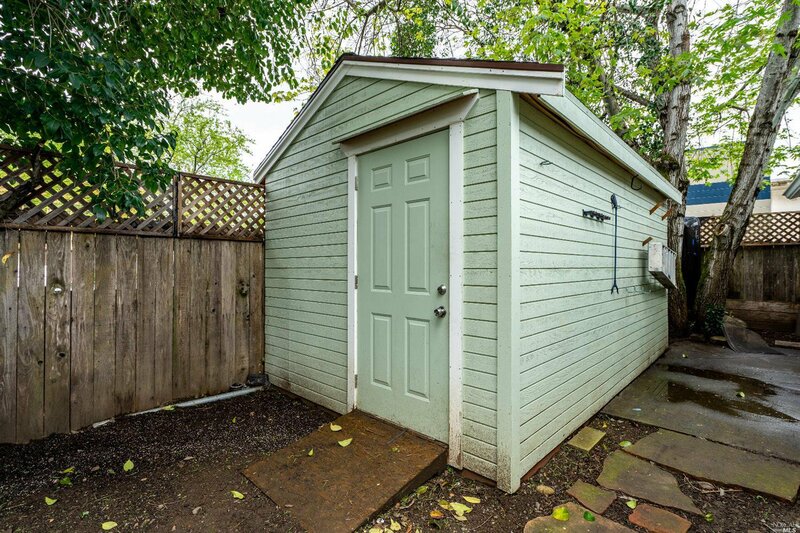 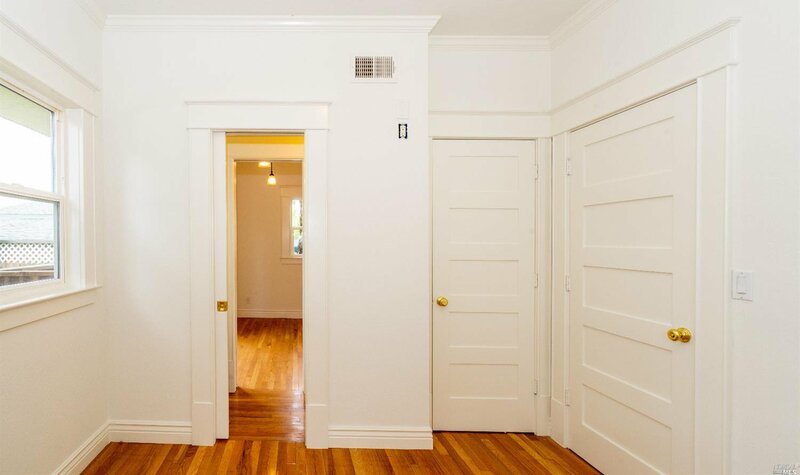 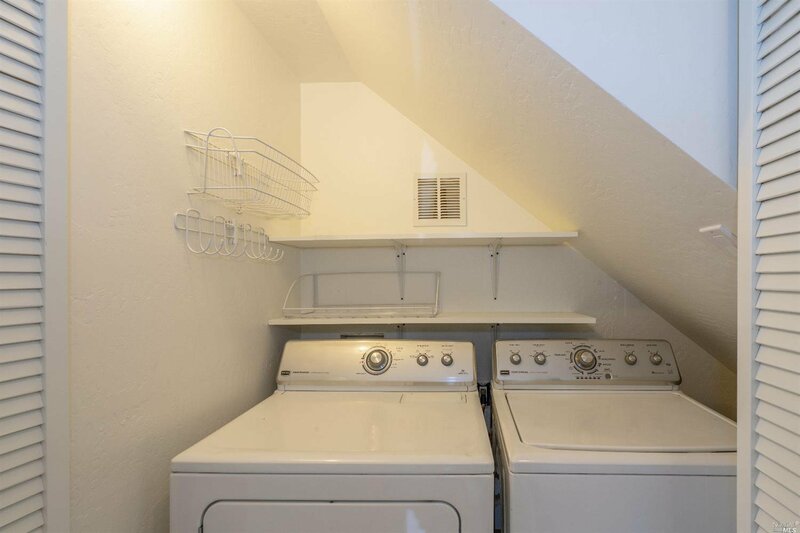 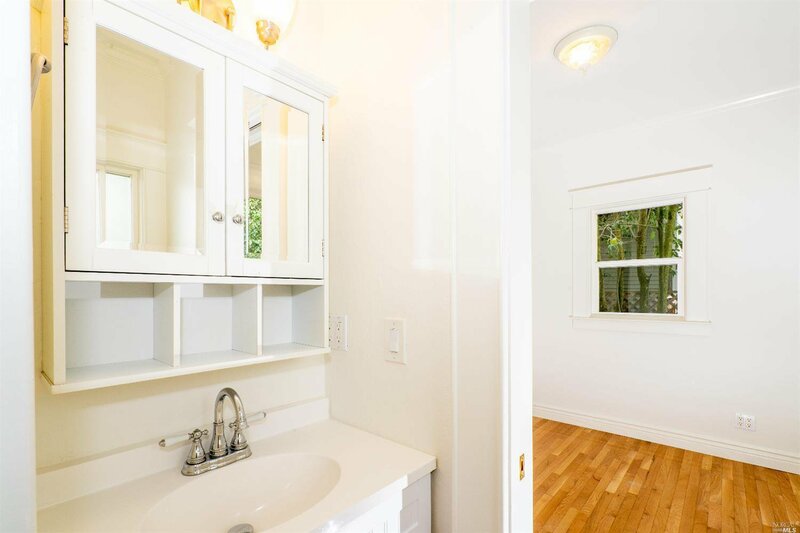 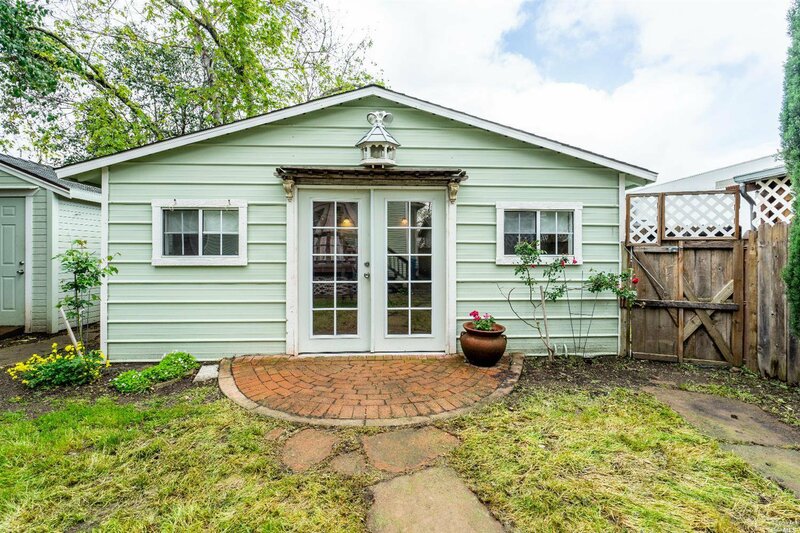 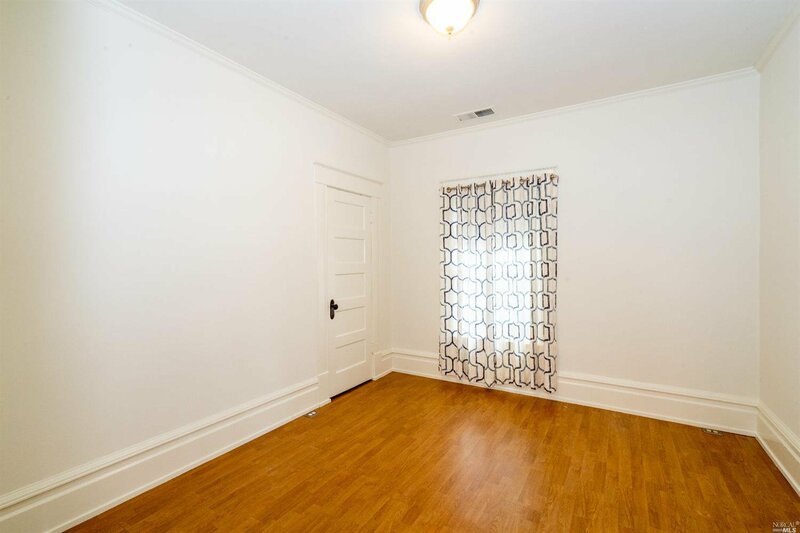 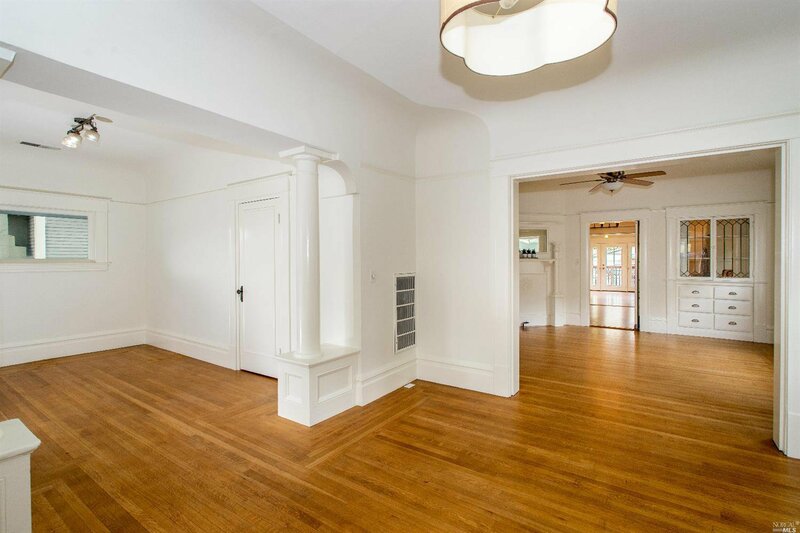 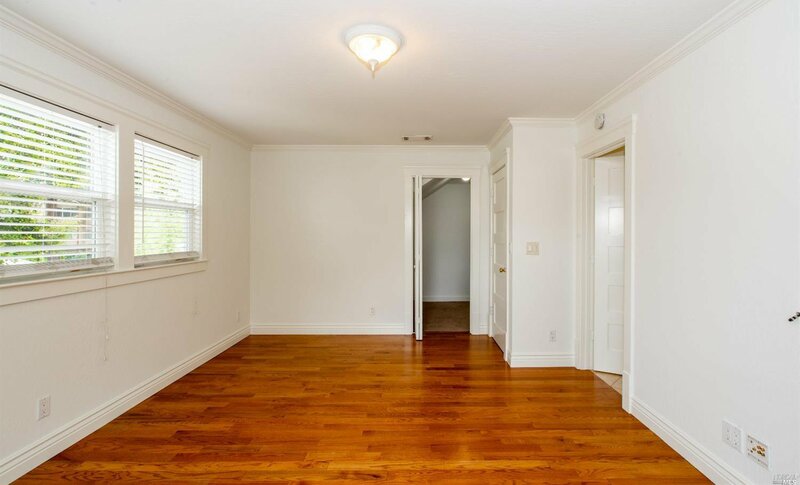 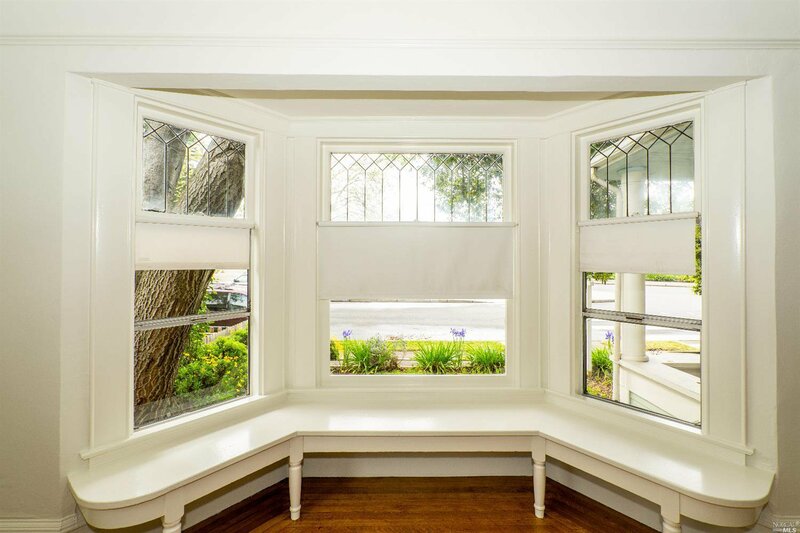 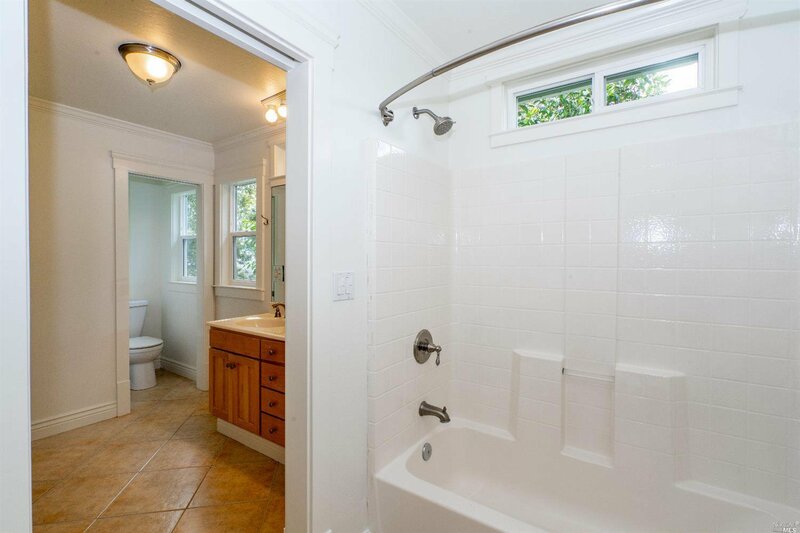 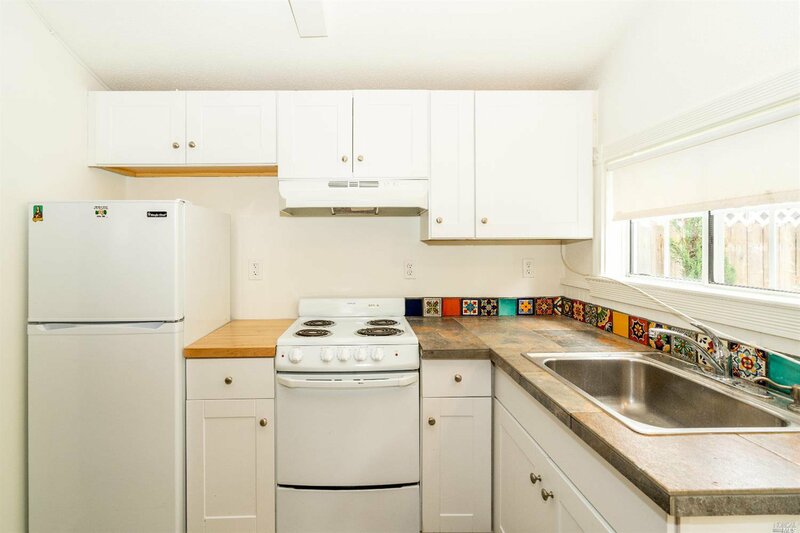 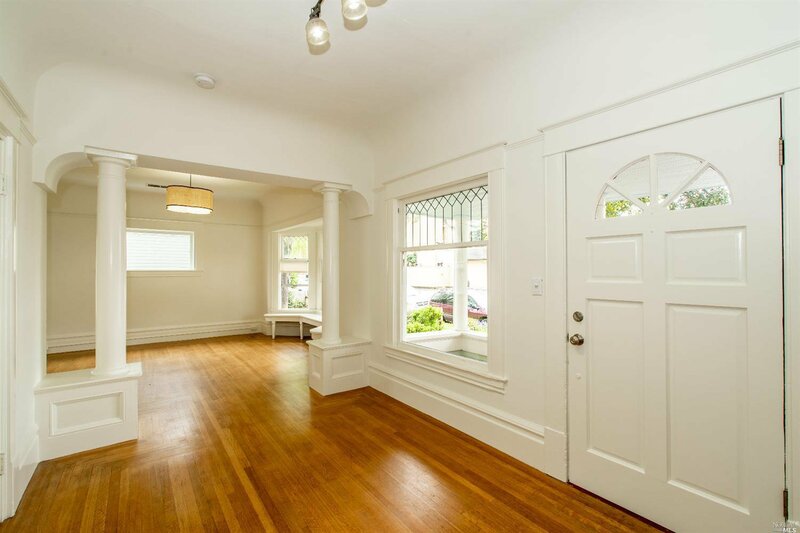 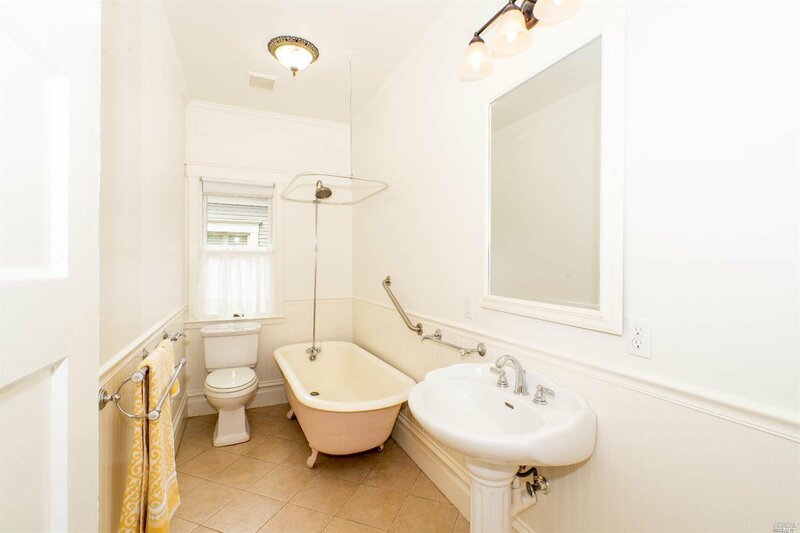 Charming Queen Anne home, circa 1890-1910, located in central Santa Rosa with a 2 story addition providing 2010 sqft of living space plus a 400 sqft detached granny unit. 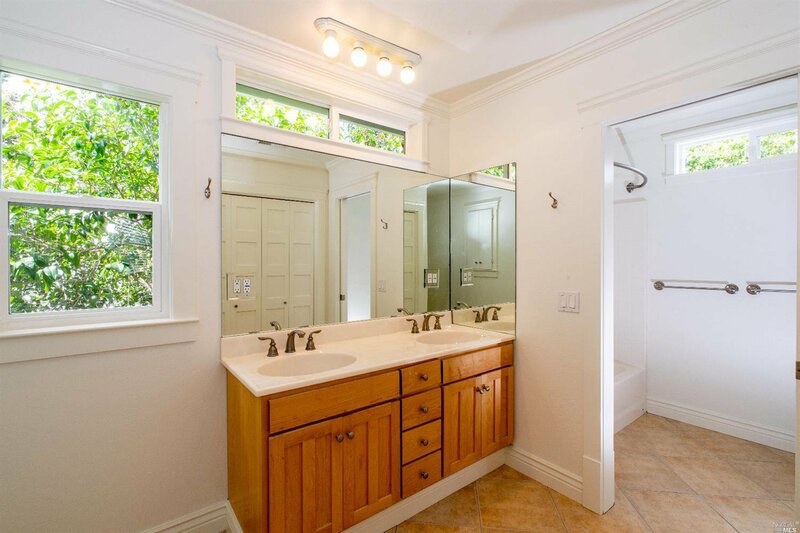 Home is 4bd/4ba with a luxurious en suite master bdrm on 2nd floor. 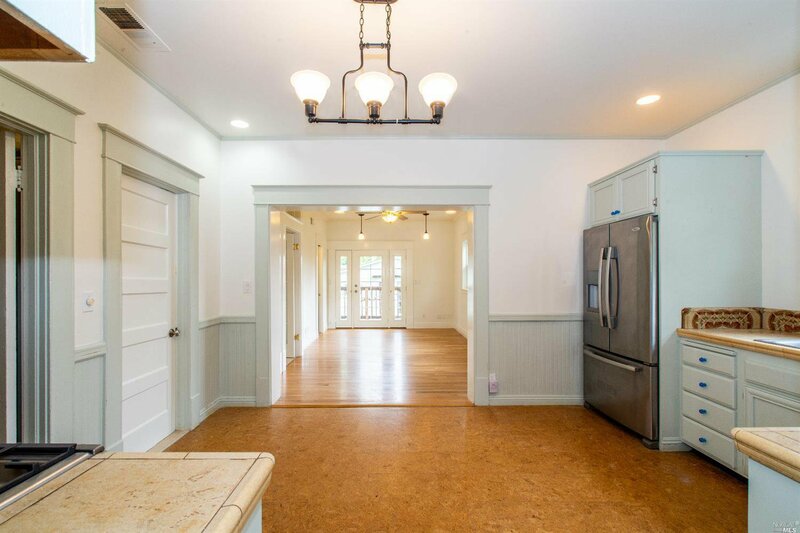 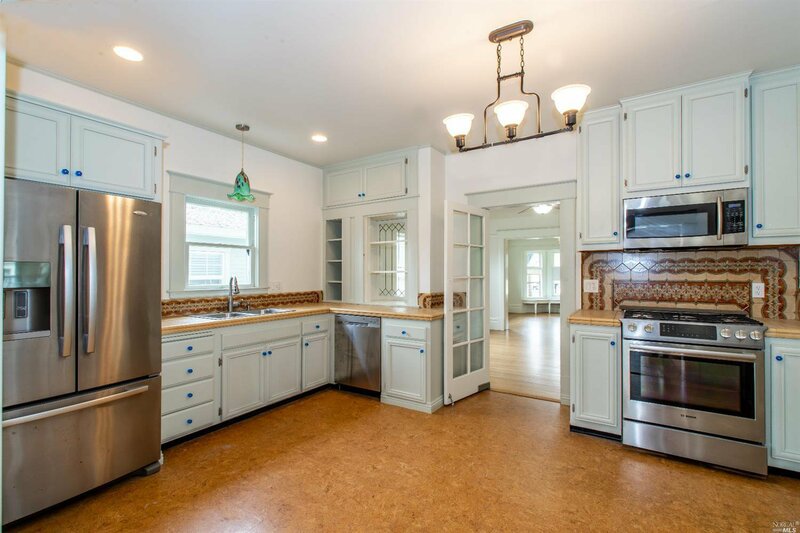 Main floor has wrap around porch, formal pillared entry, leaded glass windows, oak floors, claw footed tub, updated kitchen with central heat and AC. 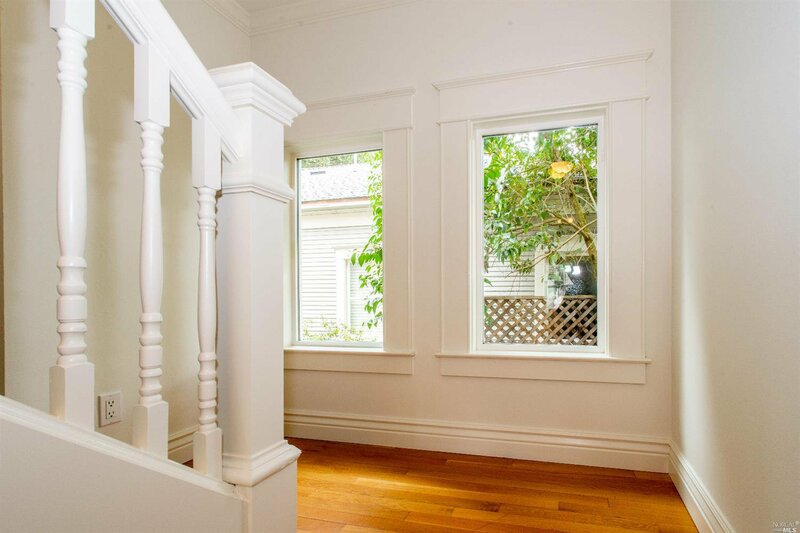 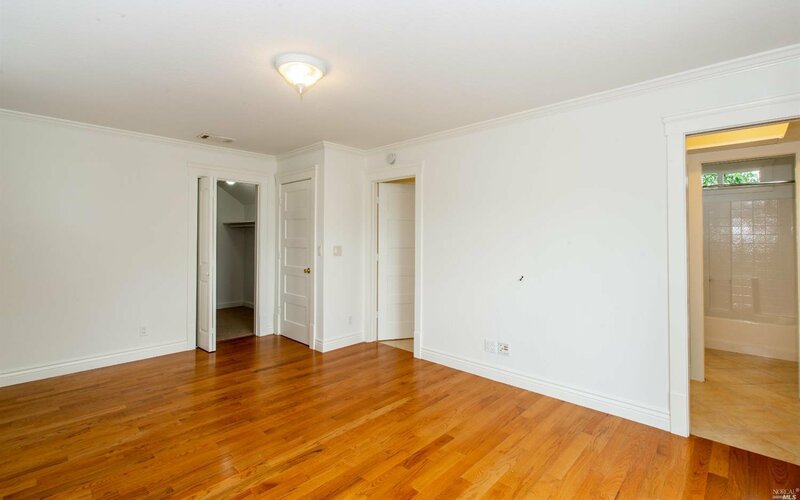 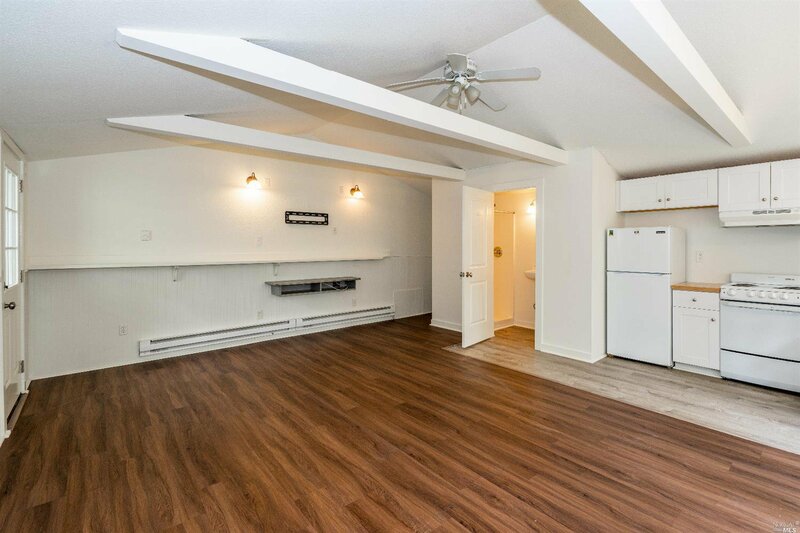 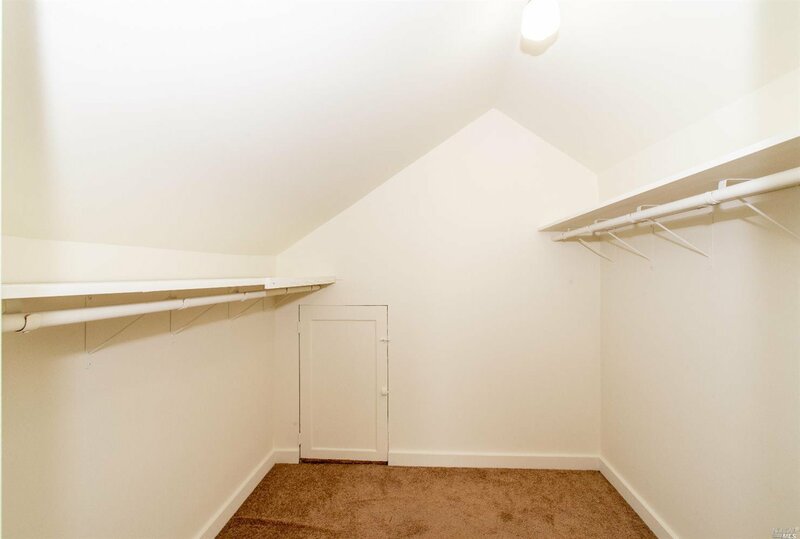 Home & granny interiors are freshly painted throughout.